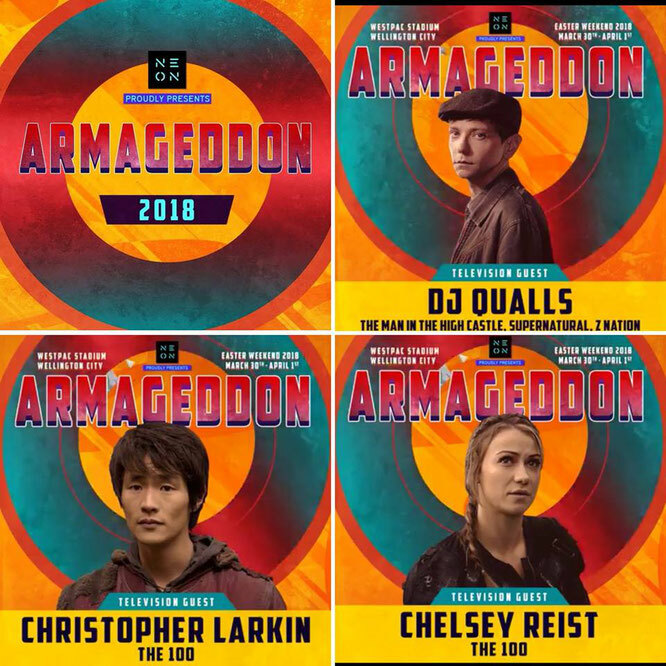 Mar 30 - Apr 1, 2018 - Wellington, New Zealand - Armageddon Expo - With DJ Qualls, Christopher Larkin, and Chelsey Reist. Apr 6-8. 2018 - Chicago, IL. 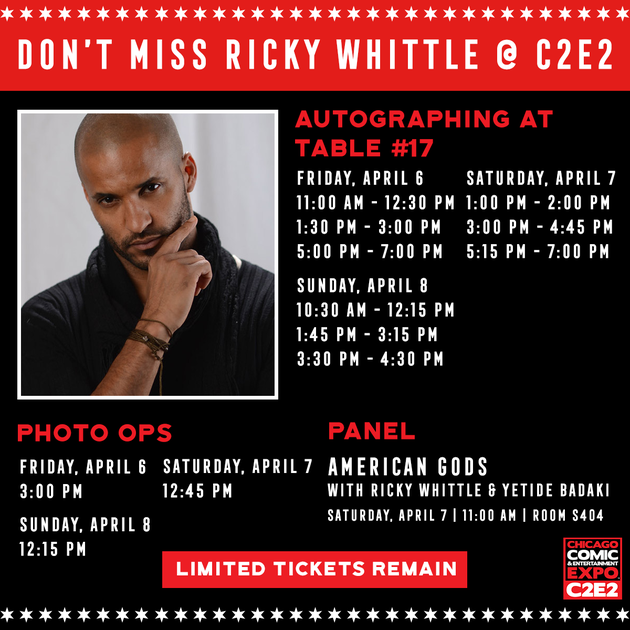 - C2E2 - With Ricky Whittle. 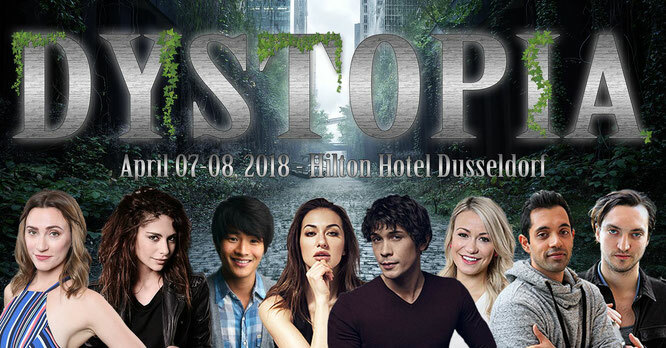 Apr 7-8, 2018 - Dusseldorf, Germany - Dystopia 2 - With Chelsey Reist, Sachin Sahel, Richard Harmon, Chris Larkin, Nadia Hilker and Jessica Harmon. 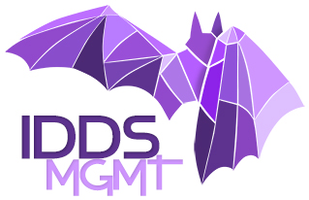 Apr 13-15, 2018 - Amarillo, TX. 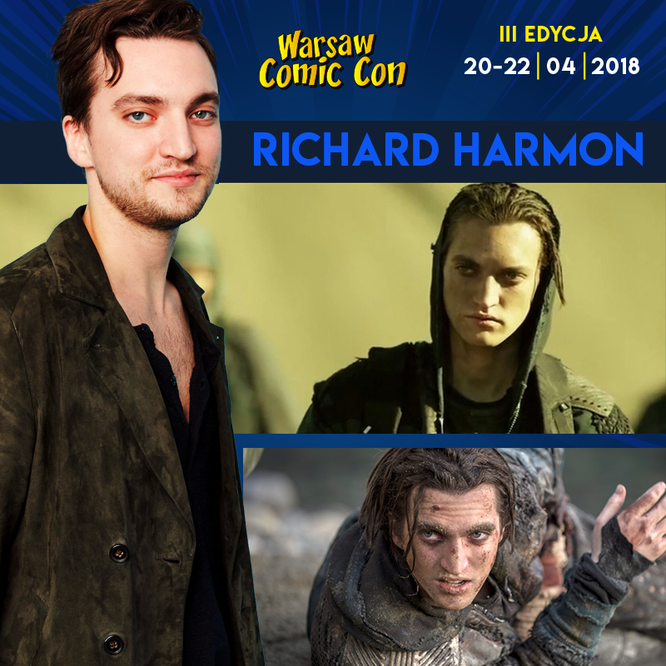 - Yellow City Comic Con - With Elysia Rotaru and Amber Nash. 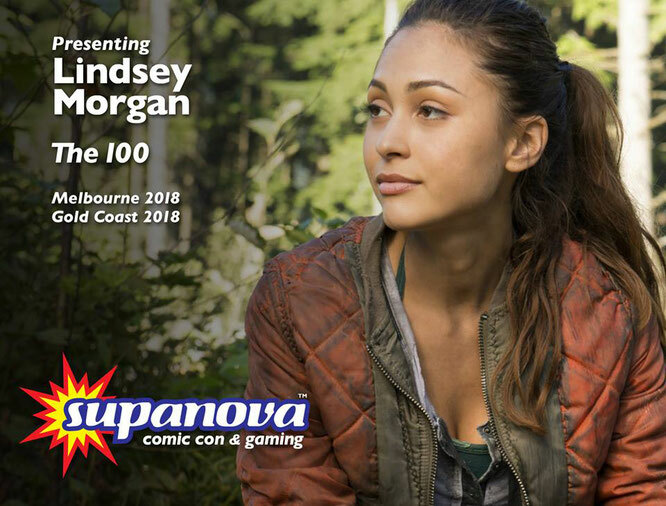 Apr 20-22 & Apr 27-29, 2018 - Melbourne & Gold Coast, Australia - Supanova - With Lindsey Morgan. 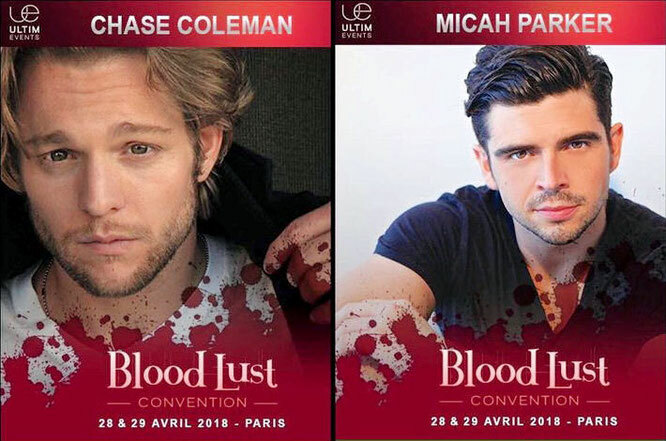 Apr 28-29, 2018 - Paris, France - Bloodlust - With Chase Coleman and Micah Parker.